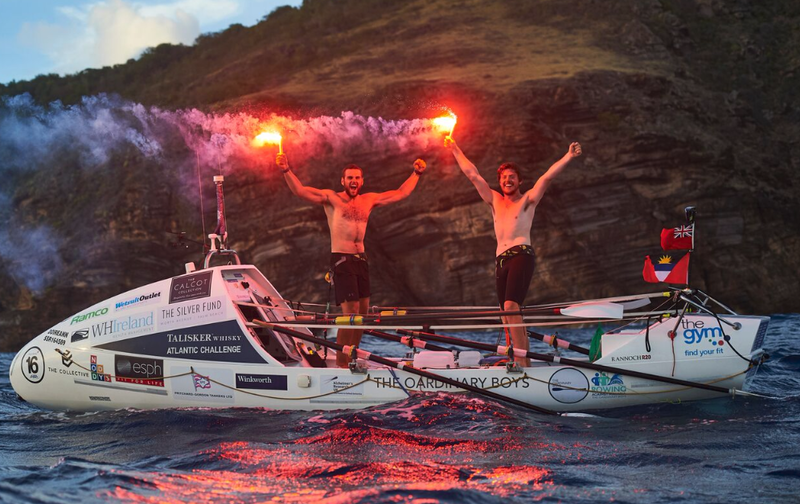 Hot on the heels of our previous blogpost, albeit completed before, we’d like to offer our admiration and congratulations to the not-so Oardinary Boys, Oli Glanville and George Randell, for successfully Rowing the Atlantic - 3,000 miles in a very small boat. And they didn’t just row it, they smashed it: they are now the second fastest pair in history to row the Atlantic. Oli and George took part in the 2017 Talisker Atlantic Challenge, setting off from San Sebastian in the Canary Islands at 6am UTC on 14 December 2017. They made land in English Harbour, Antigua and Barbuda at 22:01 UTC on 20 January 2018, just 37 days, 16 hours and 1 minute later. This is an extraordinary challenge: 2 hours rowing, 2 hours rest, for a period of up to 60 days. Relentless. Non-stop. Burning 10,000 calories a day, consuming 6,000. You lose 20% of your body weight. 1.5 million oar strokes. It would require paragraphs here to give even a flavour of the dedication, training, strength – both physical and mental – discomfort and pain that goes into completing a successful Atlantic Challenge. We'll leave you to imagine it, if you can. Oli and George chose to have two charities benefit from their pain and efforts, Alzheimer's Research UK and AMF. 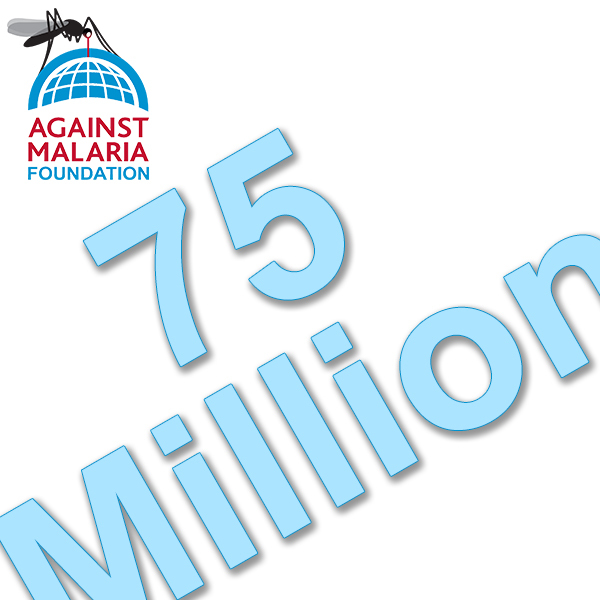 We are delighted to report they raised an extraOARdinary £26,419 for AMF, 100% of which has been used to buy 18,606 long-lasting insecticidal nets (LLINs) to protect 33,500 people when they sleep at night from the bites of malaria-carrying mosquitoes - that would otherwise cause severe illness, or worse. That's the equivalent of 67 entire villages covered. These nets can be expected to save the lives of 10 to 15 people and prevent 13,000 cases of malaria. Oarsome. HUGE congratulations Oli and George – and thank you. We don't generally blog about a fundraising event, completed or otherwise, but an English Channel Swim is different. What's different is that it is an extraordinary challenge. It is rightly one of the iconic challenges. 21 miles, as the crow flies, you and a swim suit and some grease to keep you warm-er. It requires years of training, courage, fitness and a never-give-up attitude. You have to swim some of it in the dark, cope with the wind, tides, swells, jellyfish and possibly sea-sickness when you are close to physical and mental exhaustion. You can't touch the support boat and are burning calories faster than you can take them in. Most failed attempts come through people running out of stamina - physical or mental. So, we offer our heartfelt congratulations to Anna Doubell for successfully completing her English Channel swim! An incredible achievement. Anna swam the channel in 12 hours and 24 minutes. Anna has also raised A$8,444 (at time of writing) for AMF that will fund 3,131 long-lasting insecticidal nets that will protect 5,600 people when they sleep at night from the bites of malaria-carrying mosquitoes that would otherwise cause severe illness, or worse. These nets can be expected to save the lives of two people and prevent several thousand cases of malaria. Anna, a huge well done - and thank you. PS: If you’d like to understand a little of what it takes to be a Channel Swimmer, watch this. 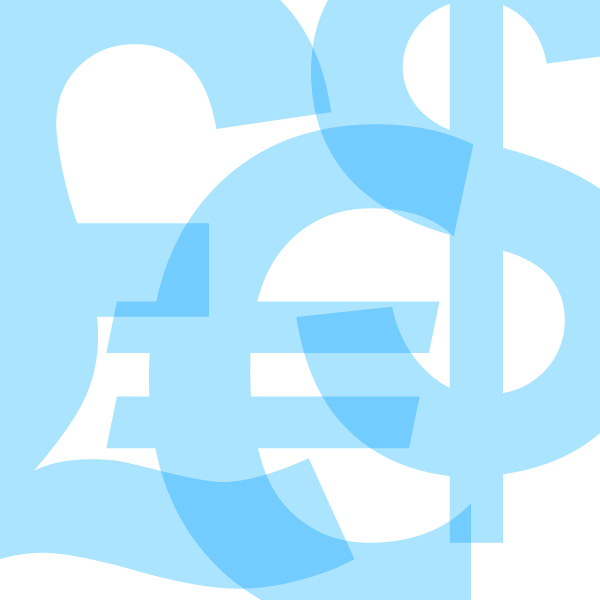 Our Financial Year has just ended and, as part of our commitment to efficiency, our annual accounts have been generated and are available to view on our Easier-to-understand accounts page. A further benefit is we now have 'real-time' financials in our 'Easier-to-Understand' section of our financial information. Note: We have posted this today, rather than on Monday 2nd July, as this year we have been completing other developments in our internal financial management system. AMF has signed an agreement with the Guinea Ministry of Health to fund 3.86 million nets for distribution from March to April 2019. This represents 45% of Guinea's long-lasting insecticidal net (LLIN) need for their 2019 universal coverage campaign and a financial contribution of 25% of the cost of the universal coverage campaign. 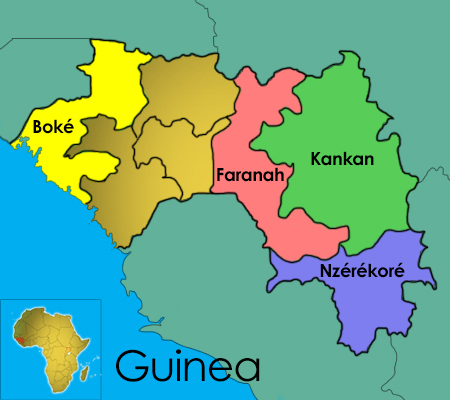 The nets will be distributed in all 20 prefectures of four of Guinea’s regions, specifically Boké, Faranah, Kankan and Nzérékoré. 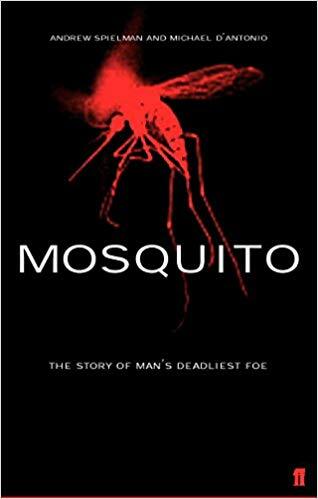 In total, 6.9 million people will be protected when they sleep at night from the bites of malaria-carrying mosquitoes – which would otherwise cause servere illness, or worse. Malaria is one of the primary health issues in Guinea, with high incidence levels seen across the majority of the country. These nets have the potential to play a major part in reducing deaths and illness. AMF allocates individual donations to specific distributions and so far we have allocated 14,933 individual donations from 6,954 donors from 80 countries. These figures will increase as further donations are allocated. Many donations, large and small, help fund these nets. We will report openly on progress and performance throughout and after the distribution. Post-distribution monitoring of net use and condition (PDMs) will take place every six months for two and a half years in all four regions. AMF will fund this.